Hyun Sung Chang , EECS Dept. Roger Grosse , EECS Dept. 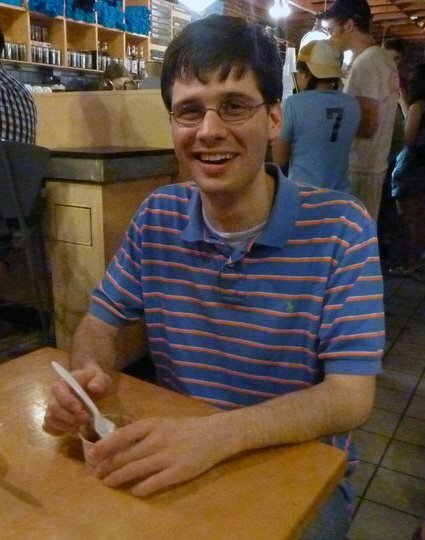 Michael Rubinstein , EECS Dept. 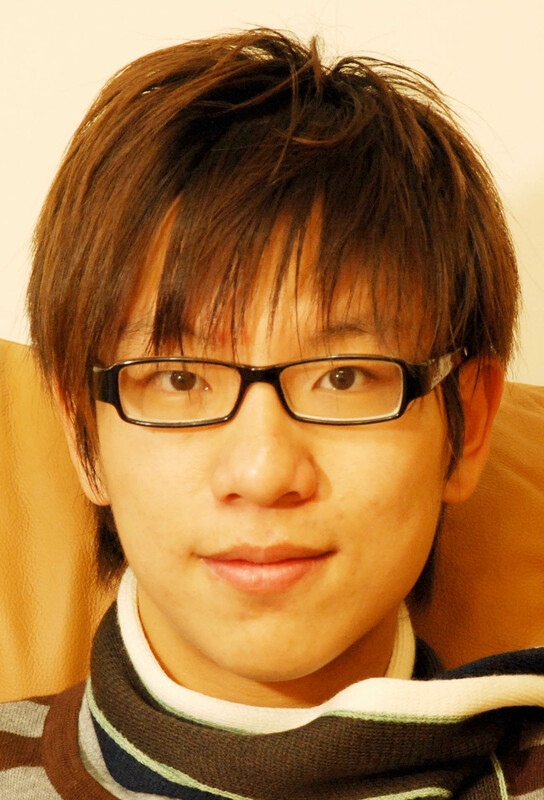 Yichang Shih , EECS Dept., co-supervised by Fredo Durand. 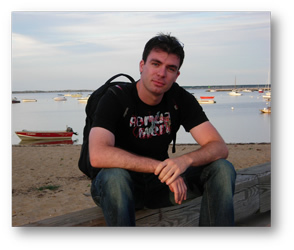 Andrew Owens , EECS Dept., co-supervised by Antonio Torralba. Neal Wadhwa , Mathematics Dept. Donglai Wei , EECS Dept., co-supervised by John Fisher. Katie Bouman , EECS Dept., co-supervised by John Fisher. Prof. Yair Weiss , Hebrew University. Visited MIT for 2006-7 and 2007-8 academic years, and summer, 2009. Prof. Rob Fergus (Assistant Professor, NYU). Prof. Anat Levin (Assistant Professor, Weizmann Institute of Science, Israel). Prof. Kevin Murphy (Assistant Professor, University of British Columbia). Dr. Sai Ravela (research scientist at Earth and Planetary Sciences, MIT). Dr. Josef Sivic (research scientist at CNRS in Paris). Prof. Antonio Torralba (Assistant Professor, MIT). 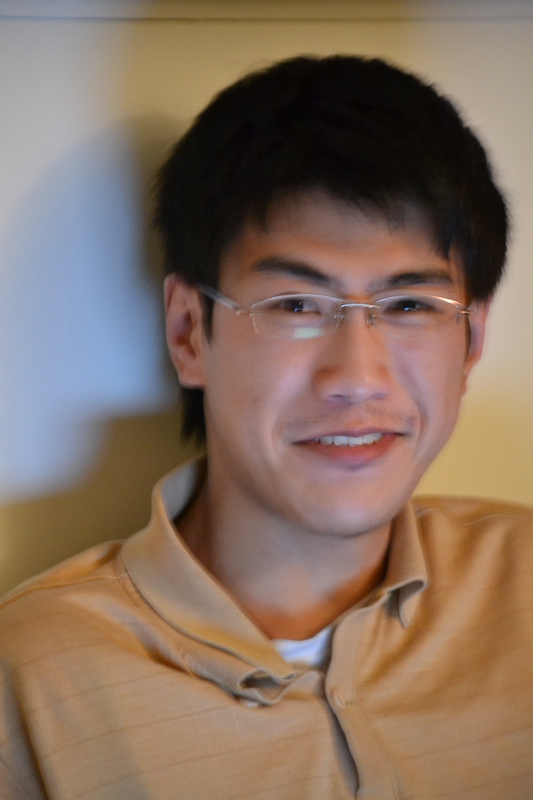 Dr. Leo Zhu (currently a post-doc at NYU ). Dr. Sam Hasinoff Currently works at Google on computational photography. Dr. Bryan Russell (Research scientist University of Washington). Barun Singh (owner of BarunSinghDesign). Prof. Erik Sudderth (Assistant Professor, Brown University). Prof. Marshall Tappen (Assistant Professor, University of Central Florida). Taeg Sang ("Tim") Cho Wilmer Hale.